So there I was, getting setup to fire up the BBQ, a nightly ritual for me these days. 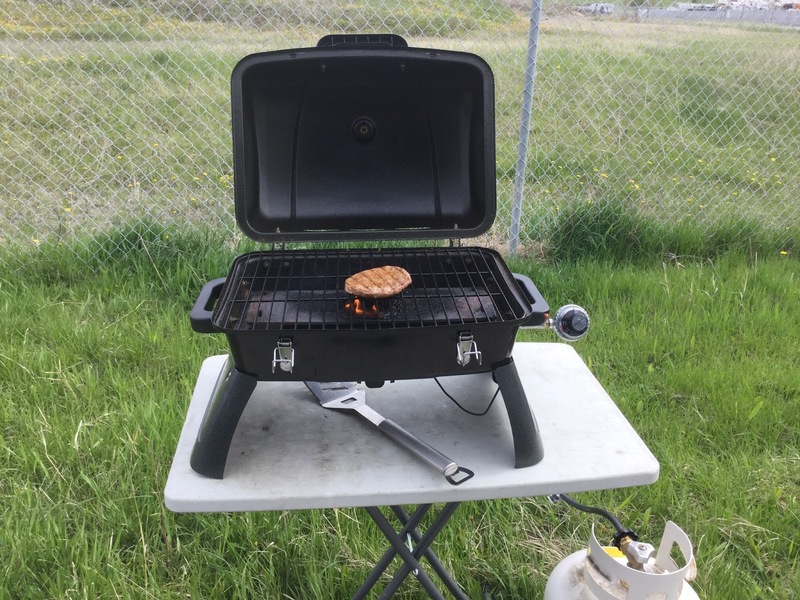 I like to enjoy a bit of outdoor cooking, just because I can. 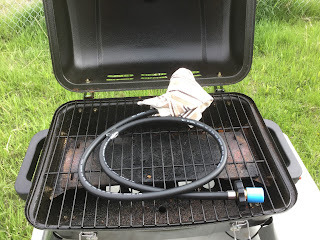 Yet, when I pulled out my BBQ, I noticed something odd, something was amiss with my trust BBQ, something that I couldn’t just fix with duct tape or a bit of wire . . . 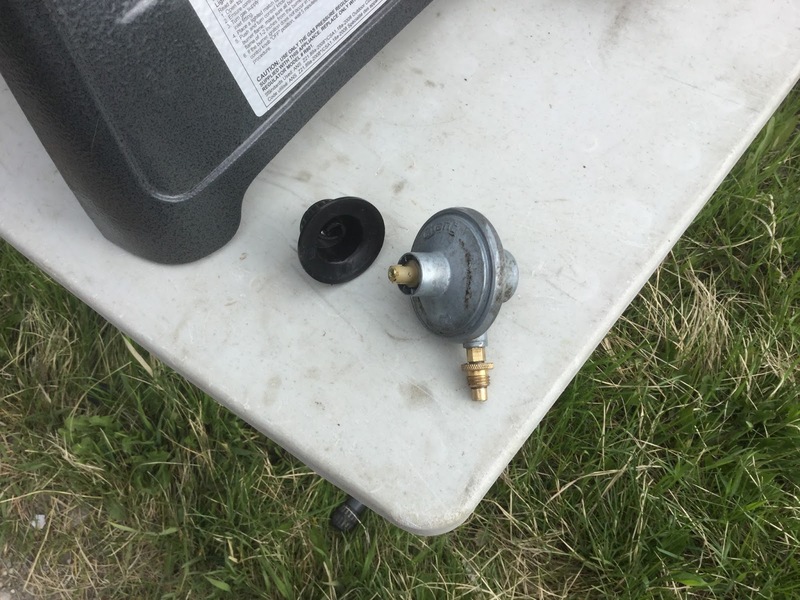 This is the regulator, and what is broken on it is the knob. I store the regulator and the hose (which attaches to the tank) inside the BBQ when it is tucked away. Somehow the regulator bumped around and the knob broke off. I knew that this was not something to be messed with as this is a vital part of the safe operation of the BBQ. So, I needed a new one. Considering that I had spent $30.00 on the BBQ in the first place, I just figured I would pick up another BBQ and say goodbye to this one. Well, when I got to the store, the exact same model of BBQ as mine was now $90.00! I decided to explore my options and see if there was either one cheaper or a more solidly looked one for that price. Nope, they all were stupidly priced, and this one was the cheapest. 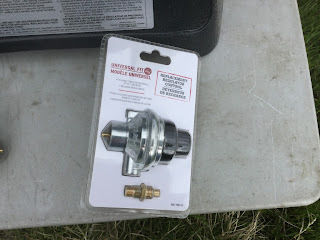 So, down to the BBQ parts isle I went and found this for about $20.00. This fit perfectly! I can safely BBQ again, and keep this old gal still working away. My BBQ does work and works well; it has just seen better days (like most of us). After dinner was done and the BBQ was set to be tucked away, I took a precaution to help prevent the knob from breaking off again.